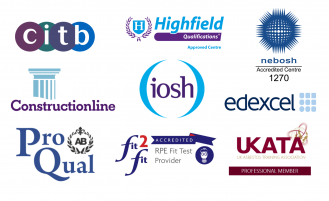 Site Safety Plus exams will once again be changing. The exam changes will come into force in January 2019. 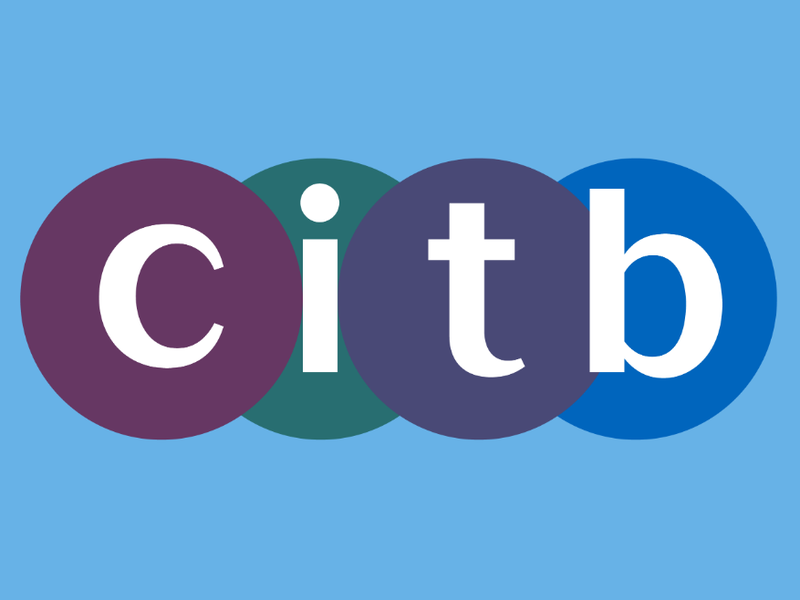 Take a look below at the headline changes to CITB exams. In the CITB Health & Safety Awareness, delegates used to be able to use their books on the final ten minutes of the exam. Now delegates can no longer use their books during the whole exam. Exam papers and assessment criteria have also been reviewed and updated. The case study that features within the course content of the SSSTS course will be replaced. The case study will be replaced with three site drawings and associated tasks that can be used throughout the course. The scheme of work and exam paper wording has been revised and updated. For more information on CITB exams, take a look at the changes that have been made in 2018 here.